It was a very hard decision to pick from all these great applications the one that would fit best to our team and to the challenge. In fact it was so hard, we decided to pick two from the more than 40 applications. The academic records were very similar from most of the applicants. A few were a bit weaker on the work experience side. Wilderness dedication narrowed the field, and project development and implementation narrowed the field of applicants even further. At the end we chose an international, seasoned and experienced project developer that would fit perfectly into our team, and we will announce the names soon. 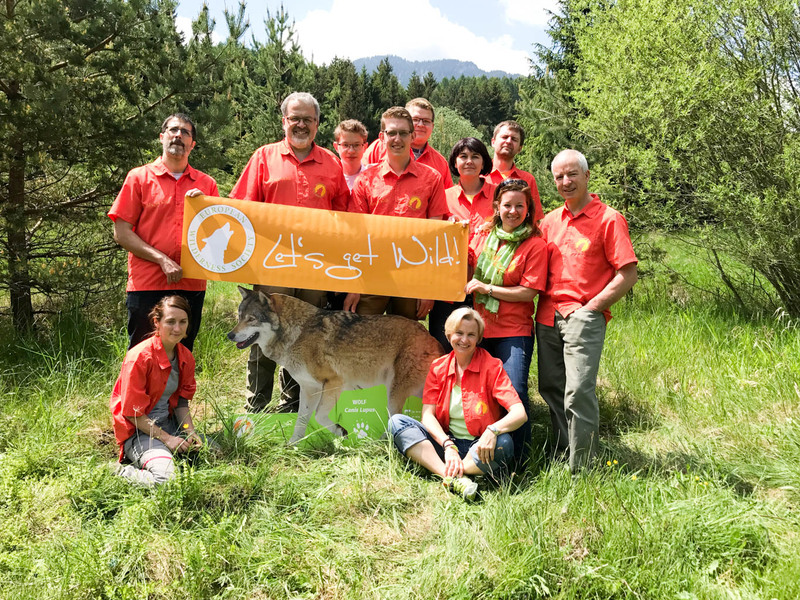 Thank you for your patience and commitment to protecting Europe’s last Wilderness. Start of hiking season: Prepare for cows!